I am an RN and I certify individuals to administer medications so that they may find work in an Assisted Living and Adult Day Care Centers. 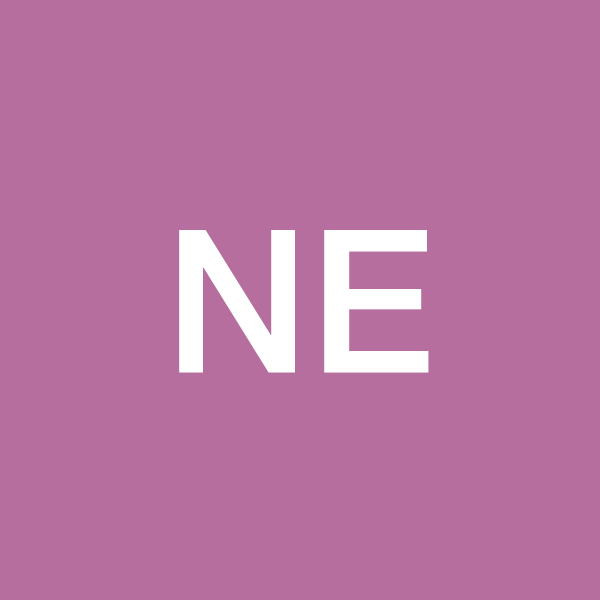 Nu Care Nursing provides training to help individuals get a job in the healthcare field. We offer a 20 hour course with day, evening, and weekend classes. Also, we assist with job placement. It is so mportant that we produce competent technicians to administer medcations safely, since there is such a nursing shortage. Our customers range from 18 - 60 years old, with little to no medical experience. Usaully this is a first step to get working .